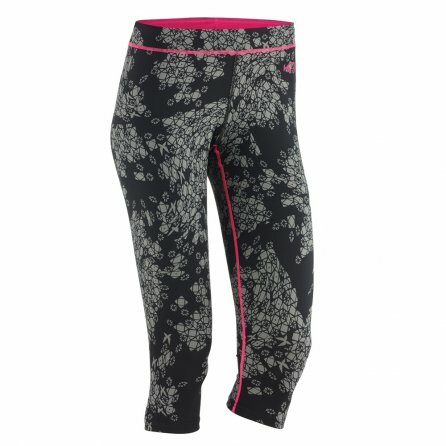 When you need workout clothes, but you don’t want to go with shorts, choose the Kari Traa Sjølvsagt Capri. Made with quick-drying 4-way stretch fabric and featuring flatlock seams, you can workout for hours without worrying about discomfort or chaffing. The Kari Traa Sjolvsagt Capri also comes with a unique all-over printed design in a comfortable capri cut that’s perfect for the gym, or just wearing around the house.